This UFO book is the second in a trilogy and a must for anyone who wants to study the UFO phenomena. 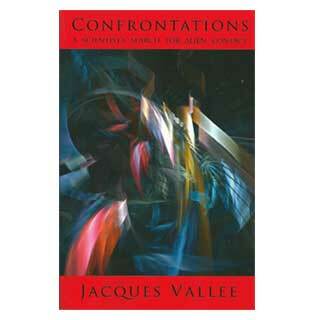 In this second volume, Dr Jacques Vallee personally investigates forty amazing UFO cases from around the world. In each case he goes into every technical detail and finds it astonishing that professional scientists never examined the compiled data.